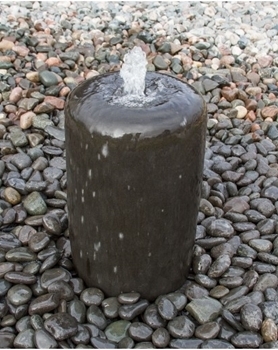 Part of our Zenshu fountain series, the Barun fountain is a polished water feature in an oval, vase-like form, that fits any landscape or outdoor space. 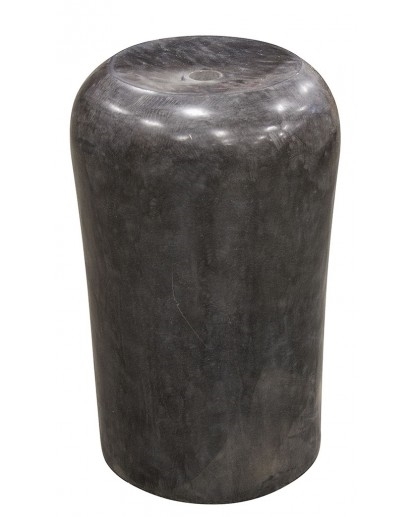 Smooth and elegant sides present an image of sophistication clothed in simplicity. Standing between one and two feet tall, this fountain makes for a great display cornered against a solid backdrop, highlighting its smooth texture and shiny exterior as water cascades down the sides in a tranquil environment.